In Turkey, there is a restaurant that will restore your hope and faith to humanity. While other restaurants prioritize profit in dealing business, there is a restaurant in Turkey that does something differently. What makes this restaurant different compared to the other restaurants? This is the answer: MISSION. This is not your typical restaurant, this is a restaurant with a mission. 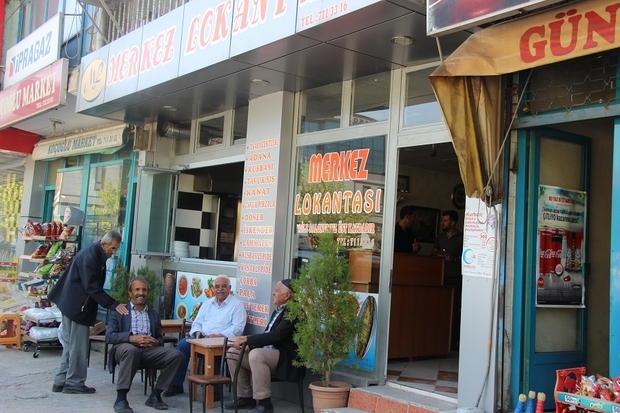 The Merkez Restaurant in a small eastern Turkish town of Karakocan is one of the many establishments across the town where those in need are invited to eat free of charge. The tradition has been carried down from generation to generation for decades. Mehmet Ozturk, 55, the owner of Merkez, says he always keeps at least three tables reserved for the needy, even during rush hour when his restaurant is packed. Ozturk says at least 15 people come to his restaurant every day to receive a free meal. According to residents, around 100 people eat for free each day across the whole town, which is home to around 28,000 people. Galip (pictured below) is one of the familiar faces at the restaurant who has eaten there every day for the last 10 years. Suffering from mental illness, Galip doesn’t say much. 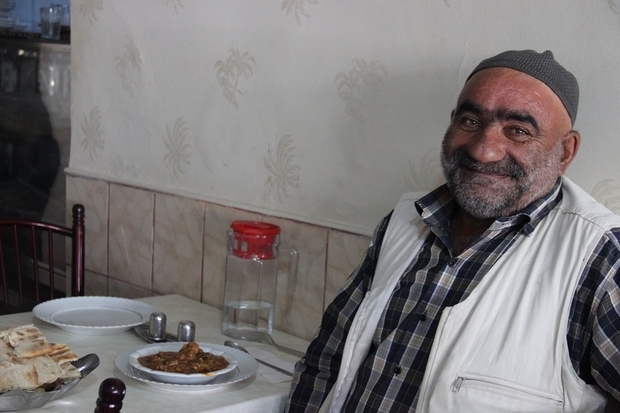 “The Merkez is my favourite place in town, because the food is great,” he told Middle East Eye. According to residents, the tradition to feed the needy for free first started in the 1940s at the Merkez Restaurant, one of the first eateries in town, when the former owners started offering free meals to those in need every day. The practice was quickly picked up by other restaurants in the area. Hasan Gulbasan has managed five different restaurants in Karakocan and now serves as the owner of the restaurant Saray Lokantasi. Gulbasan says he started to receive calls from strangers across Turkey who wanted to thank him after learning of the tradition.